We are in business to serve the public with primary focus on the law enforcement community. Our concentration on providing law enforcement with superior products will lead us also to provide superior products to the civilian market. 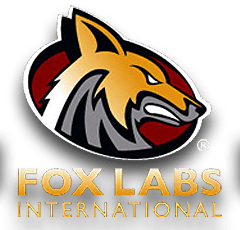 Each product that Fox Labs has introduced since 1994 has been unique, better than what was currently in existence and has ultimately changed the way similar products in the marketplace are viewed.